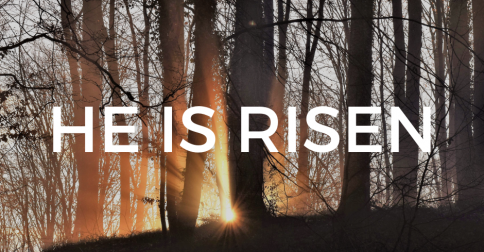 You are here: Home / lent / Why Go to Confession? 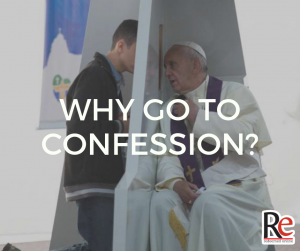 Make time to prepare your heart for a good confession. Plan when you’re going to go and if you can, go twice during Lent. 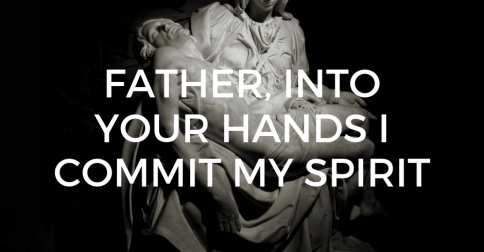 Share: Reach out this Lent and extend forgiveness to someone whom you’ve been harboring a grudge towards. 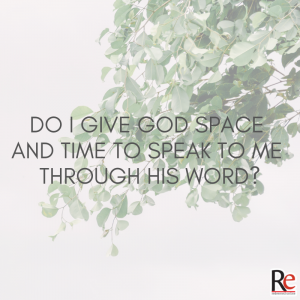 Today’s Podcast Episode: God’s word does not return to Him void. It always produces fruit in our hearts! Great talks! Are you going to have a few more ladies giving them? Only one so far. I also want to ask if this will continue after Easter? It has become an important part of my morning prayers. God bless you!